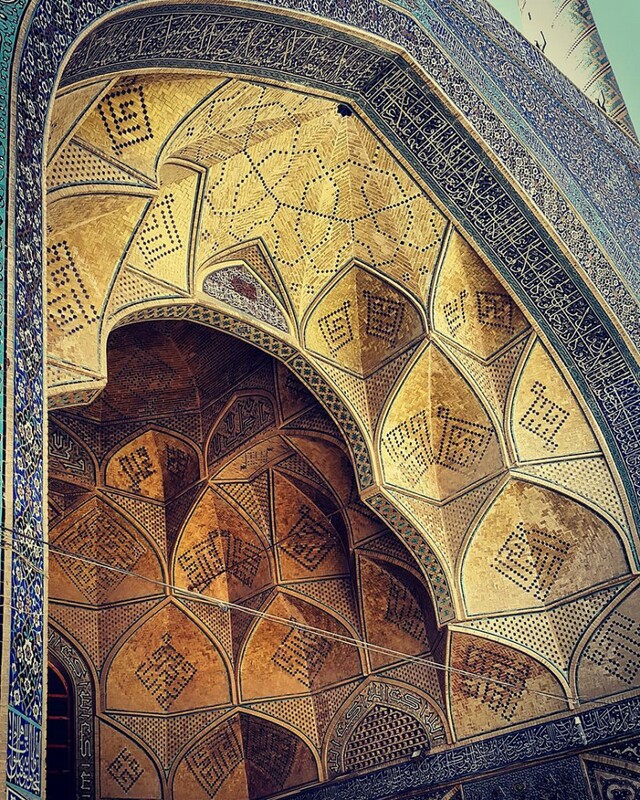 The beauty of the Middle East can be often seen in buildings and colorful walls. 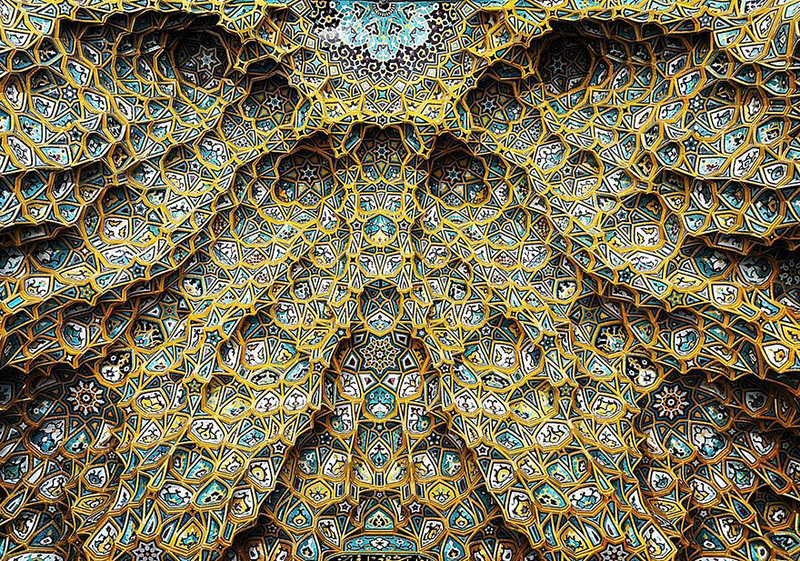 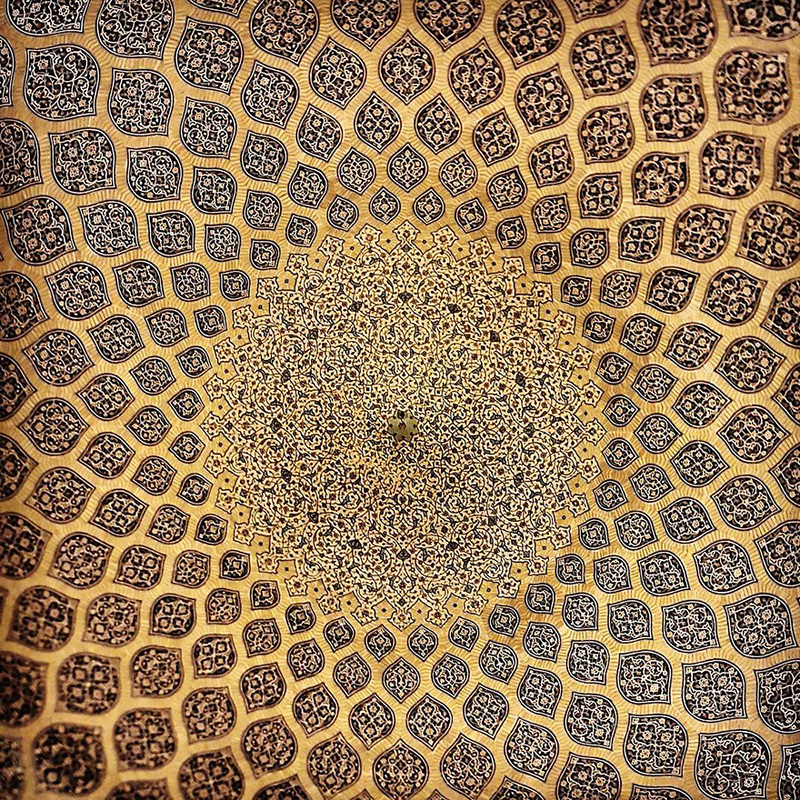 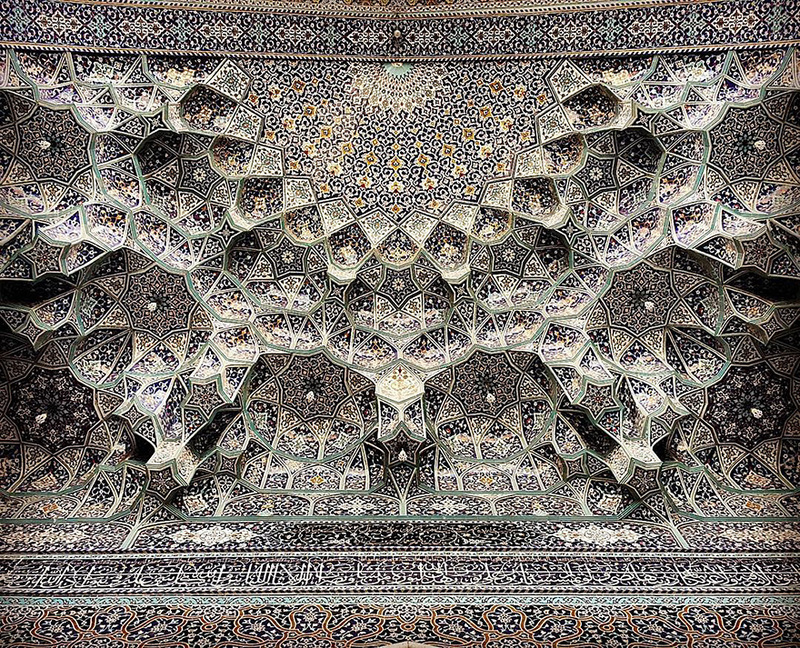 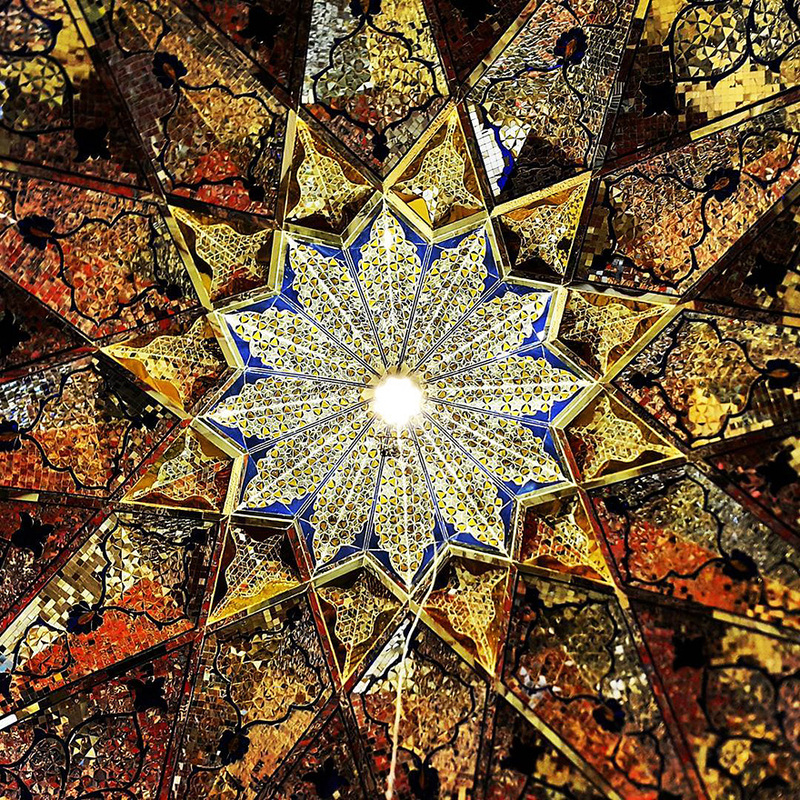 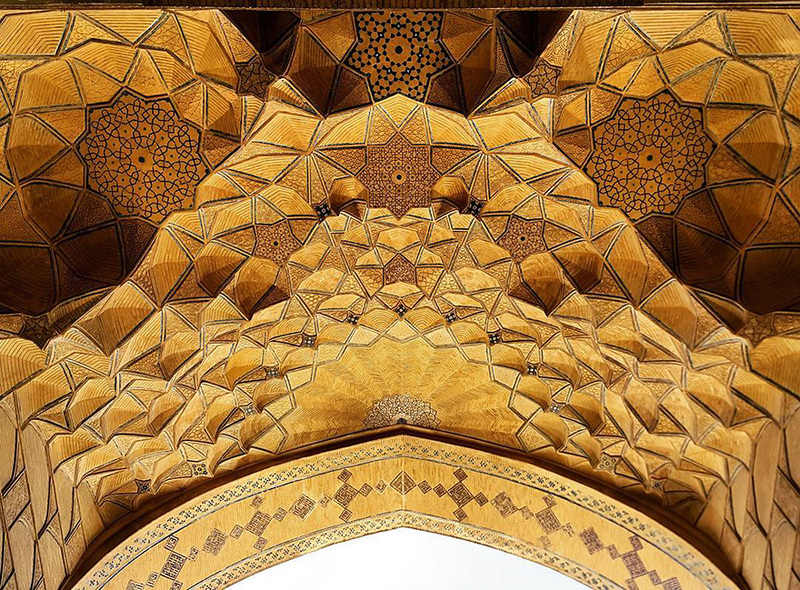 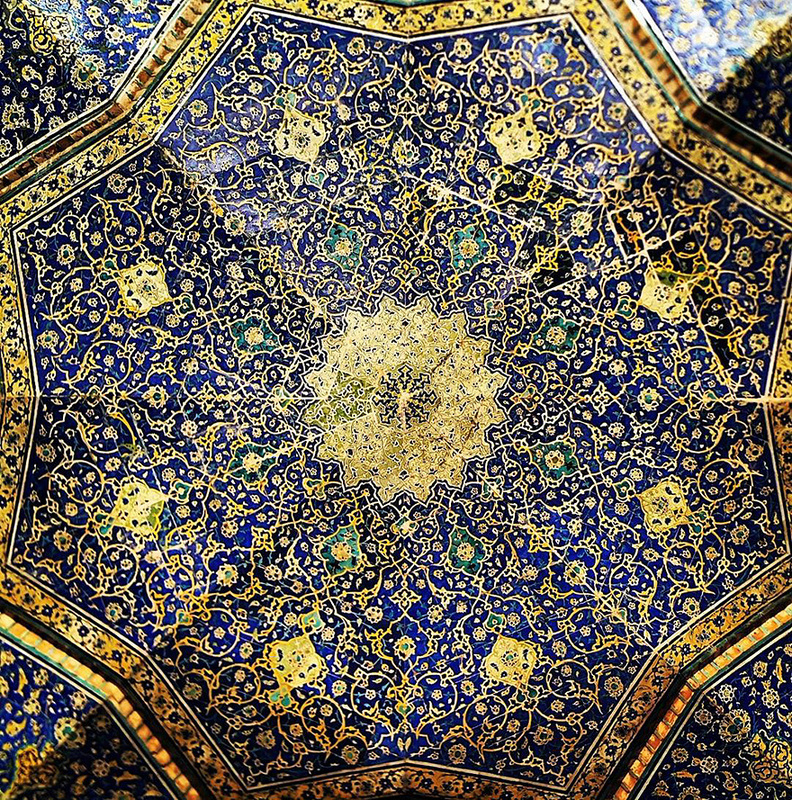 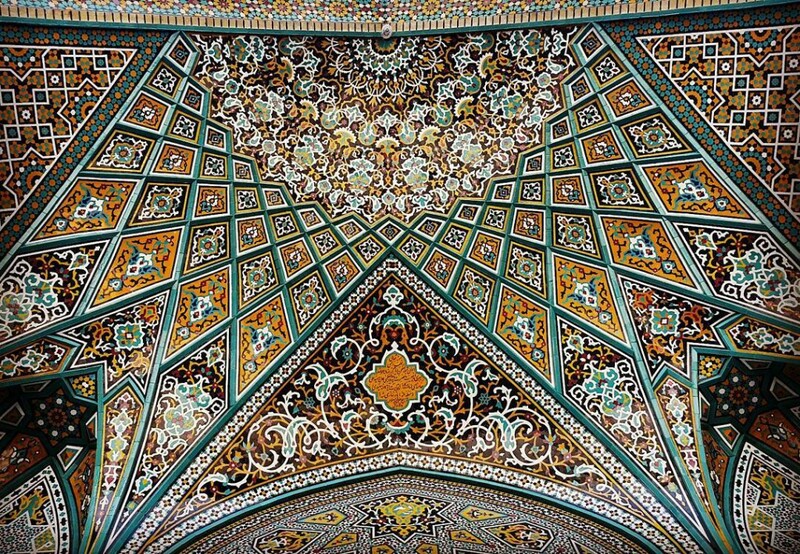 Especially the Iranian architecture and design is famous for its kaleidoscopic style, its vivid colors and complex designs. 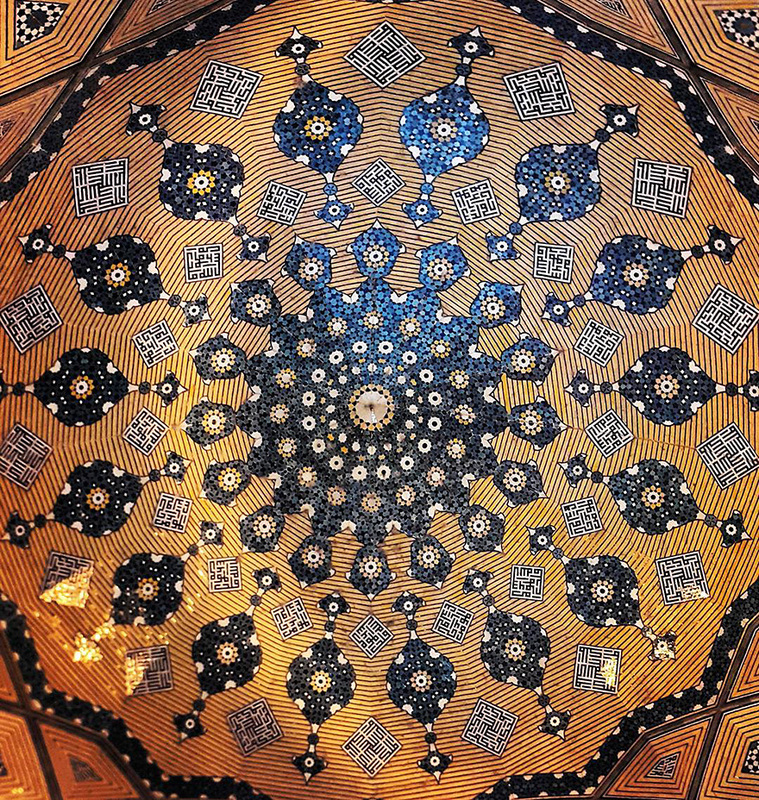 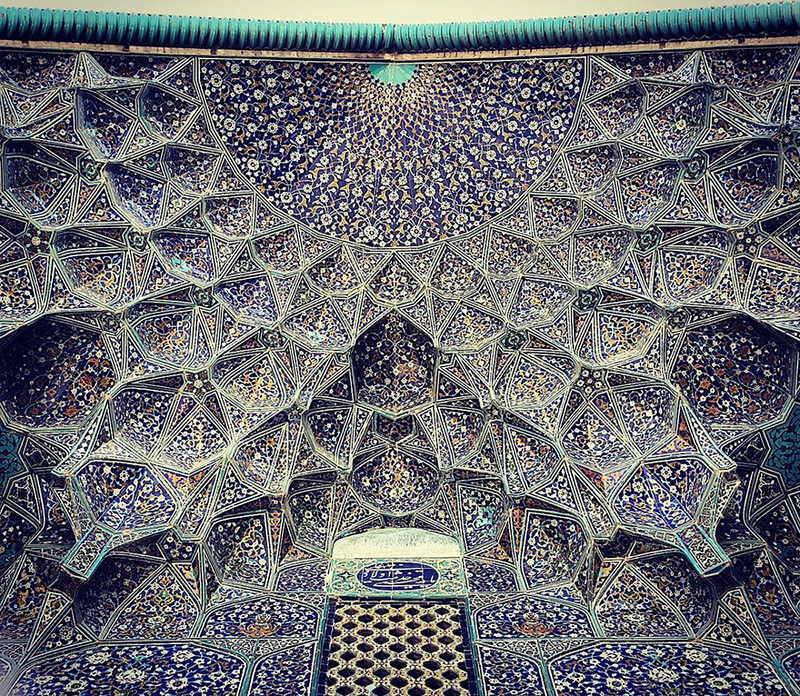 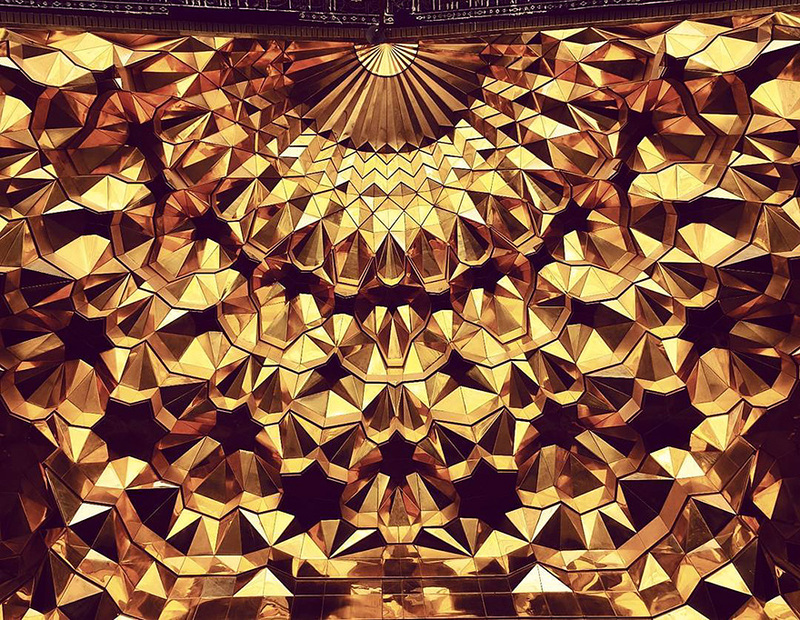 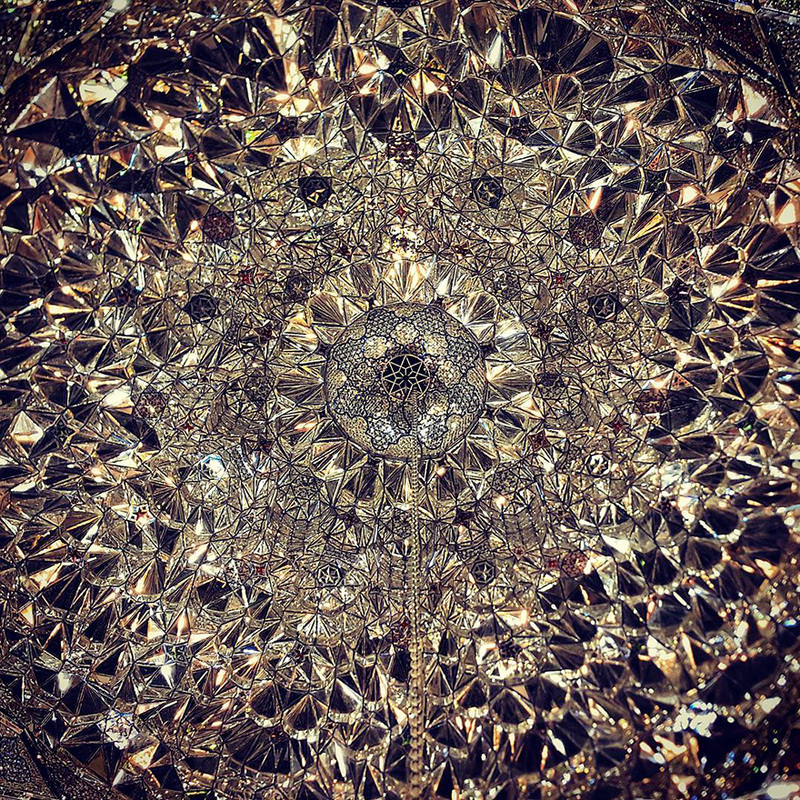 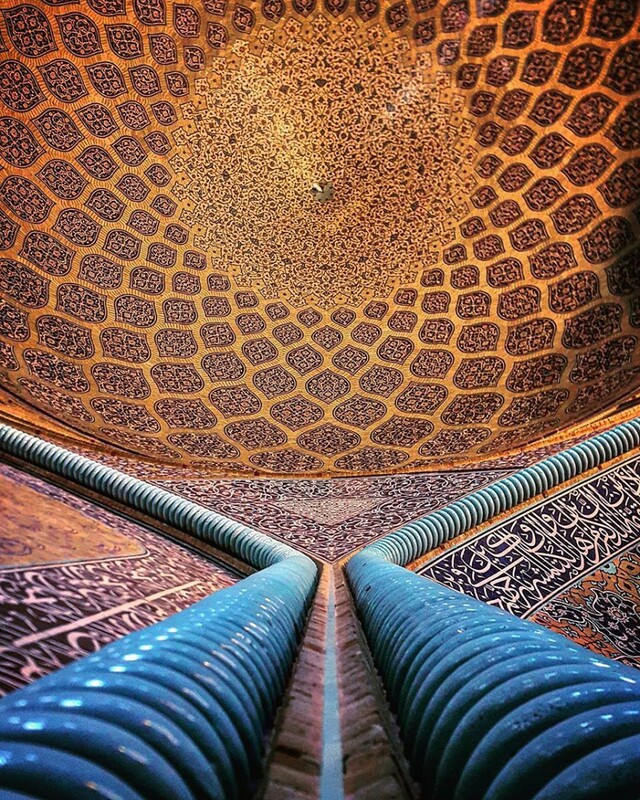 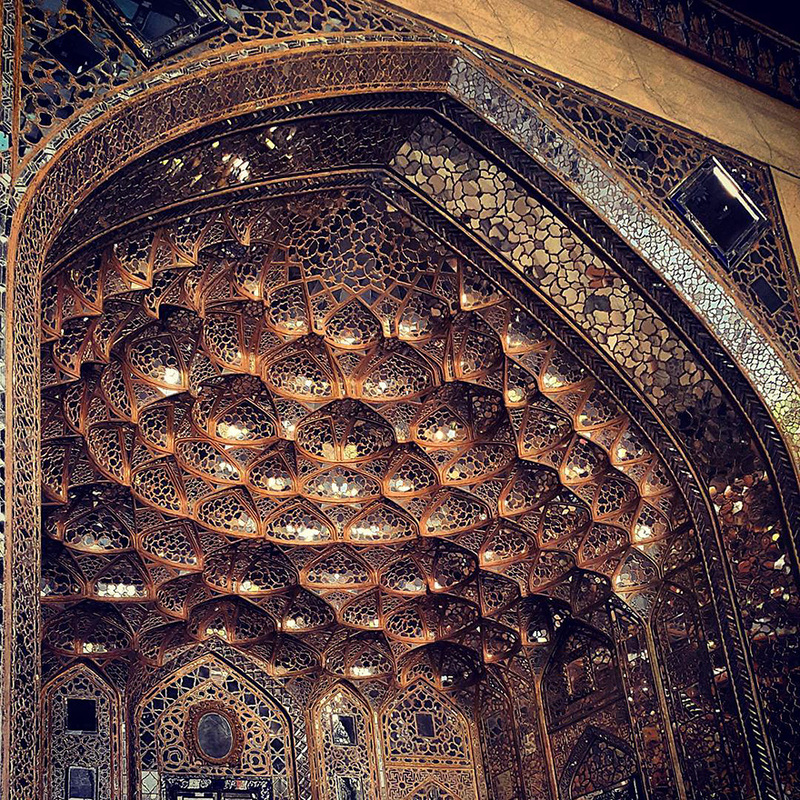 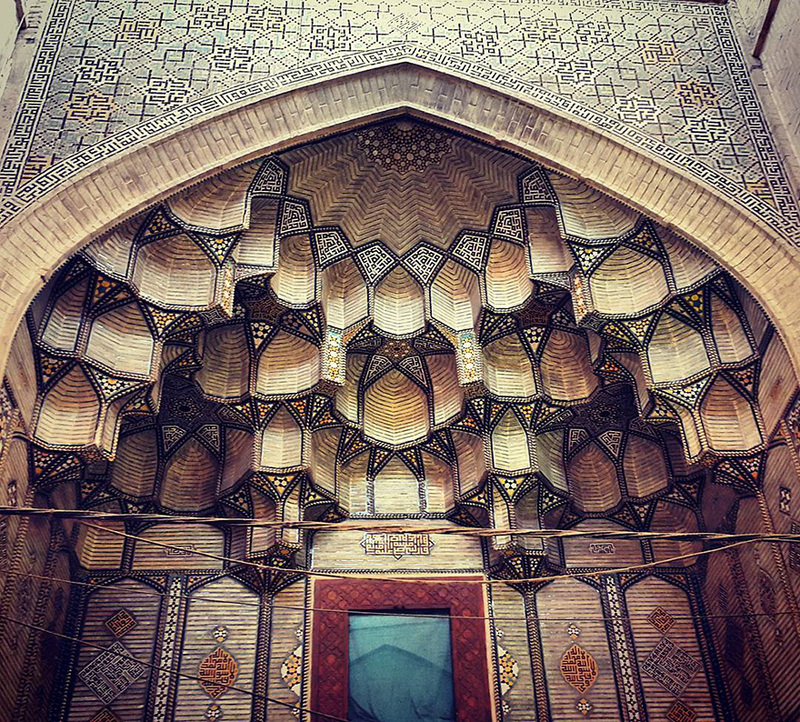 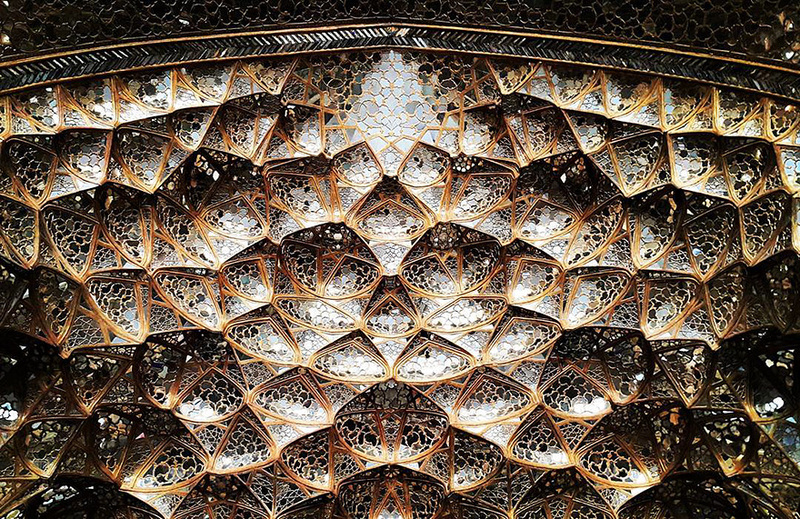 Mehrdad (m1rasoulifard) is an Instagram user who captures the beauty of Iranian mosques and other buildings. 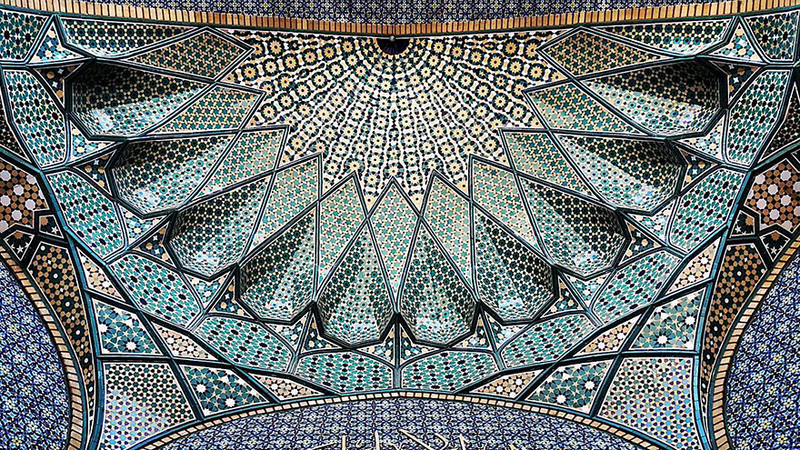 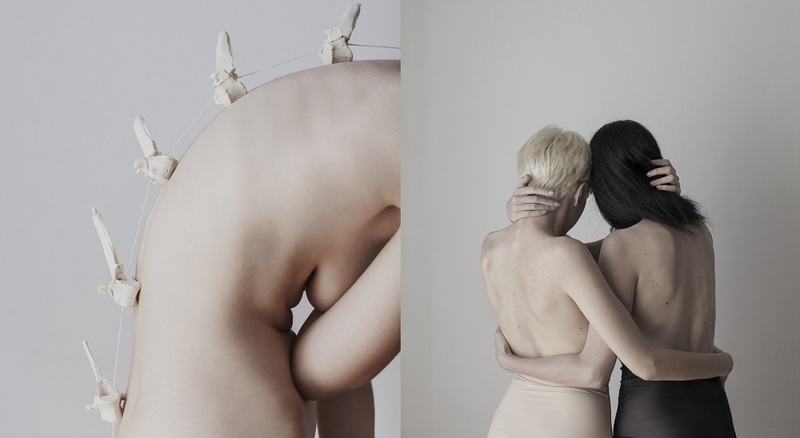 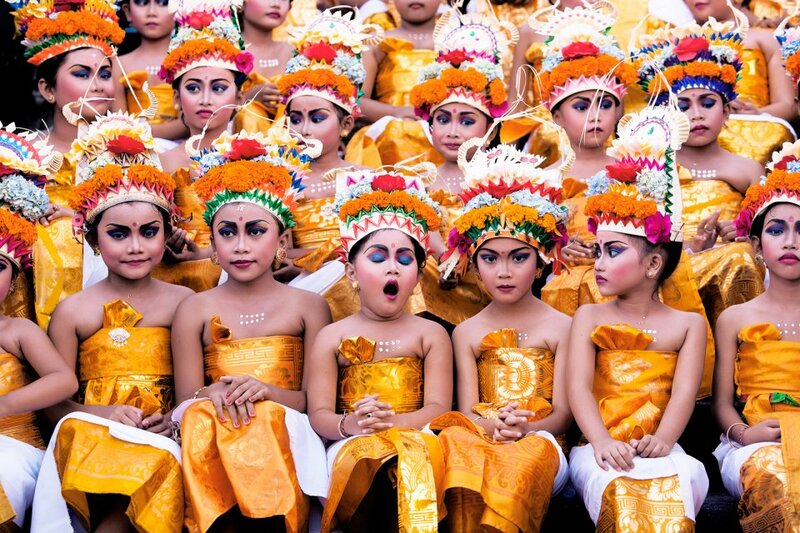 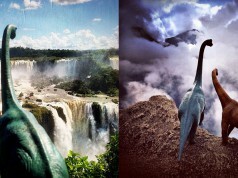 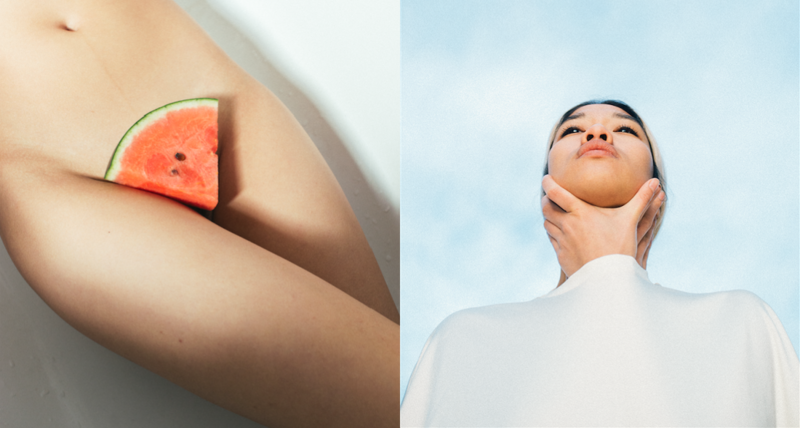 The photographer uploads his hypnotizing shots, even though some mosques impose heavy restrictions on photography, due to their historic architecture.